Dr. King at A. Philip Randolph's March on Washington where Joan Baez performed "We Shall Overcome"
We all know that popular anthem to the civil rights movement, but there’s a pretty interesting backstory that spans gospel, folk, black and white. 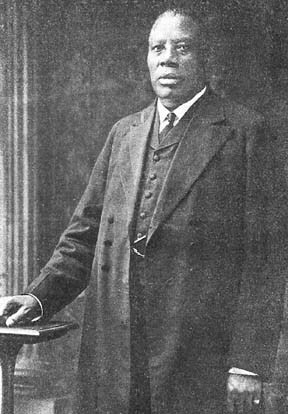 Like most old folk songs, the song’s origins are in an old hymn called “I’ll Overcome Someday.” Originally written in 1901 by Reverend Charles Albert Tindley, a Methodist Episcopal minister in Philadelphia who wrote a number of other songs for the era including “Stand By Me,” the song appeared here and there over the years, but it was adapted for the civil rights movement at the Highlander Folk School in Monteagle, Tennessee. 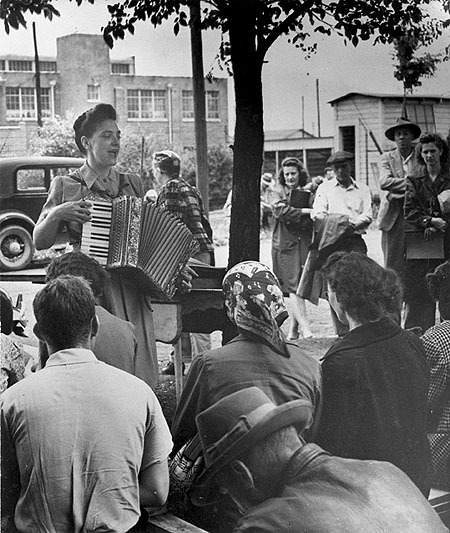 It was in 1947 at Highlander, a union organizer training school, that Zilphia Horton, the wife of the school’s leader, sang the song for kids and then again famously at a meeting attended by Pete Seeger, who later helped make the song popular with Guy Carawan, Frank Hamilton and Ramblin Jack Elliot. 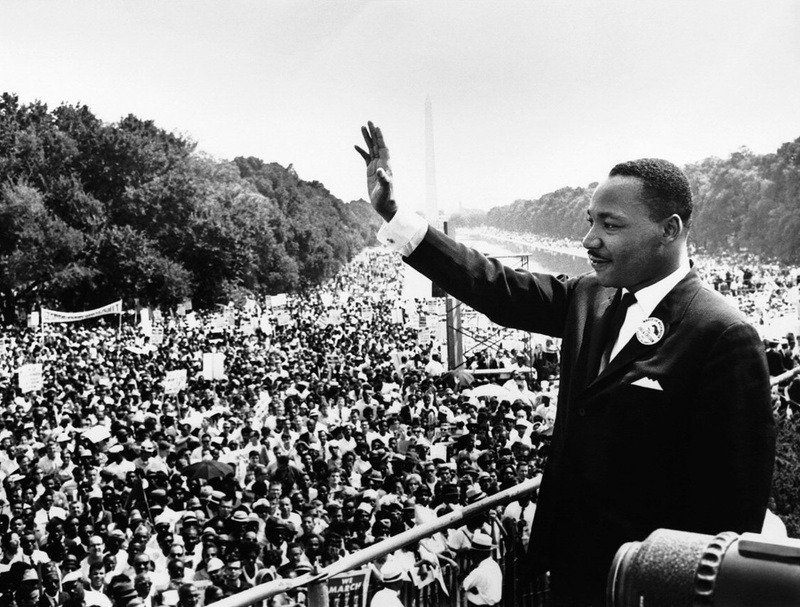 In ’63, Joan Baez sang the song in the historic march on Washington where Dr. King delivered his I Have A Dream speech. Two years later, he first referenced the phrase in a sermon delivered before an interfaith congregation at Temple Israel in Hollywood. We shall overcome. We shall overcome. Deep in my heart I do believe we shall overcome. And I believe it because somehow the arc of the moral universe is long, but it bends towards justice. We shall overcome because Carlyle is right; “no lie can live forever”. We shall overcome because William Cullen Bryant is right; “truth crushed to earth will rise again”. We shall overcome because James Russell Lowell is right:. Wrong forever on the throne. Here’s a great video from Pete Seeger’s 90th Birthday Concert (Clearwater Concert) at Madison Square Garden in 2009 featuring Pete Seeger, Emmylou Harris, Joan Baez, Toshi Reagon, Bernice Johnson Reagon, Tao Rodriguez-Seeger, Billy Bragg, Keller Williams, Ani DiFranco, Ruby Dee, Preservation Hall Jazz Band and New York City Labor Choir. Had some good friends spend time at the Highlander Center over the years. Still going strong in East TN. Thanks for posting Garland.